Tinaroo Lake Resort - Tourism Town - The Tourism Marketplace - Find and book authentic experiences. 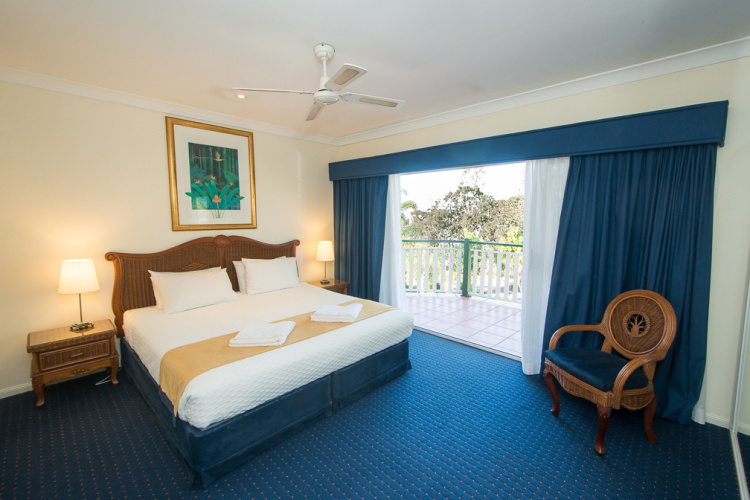 Tinaroo Lake Resort is located on a peninsula surrounded by the beautiful Lake Tinaroo. The delightfully appointed one, two and three bedroom apartments are self contained and all have magnificent lake views. Our absolute lake front apartments have spectacular lake views and are perfect for a luxury romantic getaway. Our two & three bedroom, self contained apartments are just perfect for a great value family holiday. The resort offers excellent accommodation packages for functions, ranging from weddings to conferences and private celebrations. It also hosts a wide range of special interest conferences and gatherings, with food and beverage packages to satisfy the most discerning guests. For stays of 7 nights or more we offer a complimentary mid stay service providing fresh towels and linen. Payment is not required at this stage. Tinaroo Lake Resort will contact you directly to confirm payment options and availability.